The essence of life is UNCONDITIONAL, NON JUDGEMENTAL love. 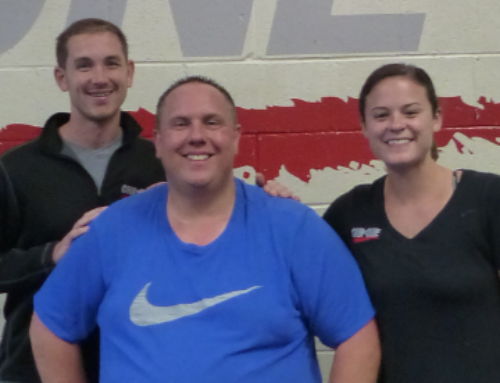 During my sessions, Will, Karli and Crissy encouraged and pushed me far beyond what I ever thought I could accomplish – because of them, I am so much more empowered and confident, ready to accomplish what life throws at me next, both in and out of the gym. 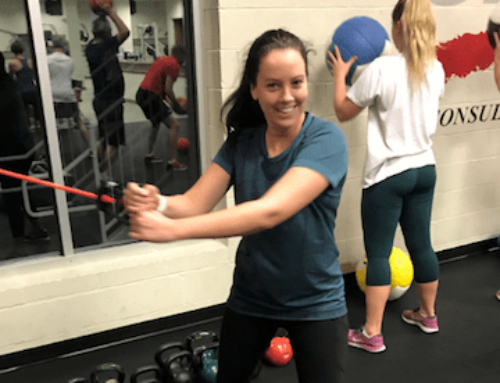 Any person who comes to One on One, whether an accomplished athlete or a self-proclaimed couch potato (such as myself), is welcomed with open arms, and shown that fitness is a way of life that will make you feel great inside and make others feel great as well. I can’t wait to train at home and be back in the fall.